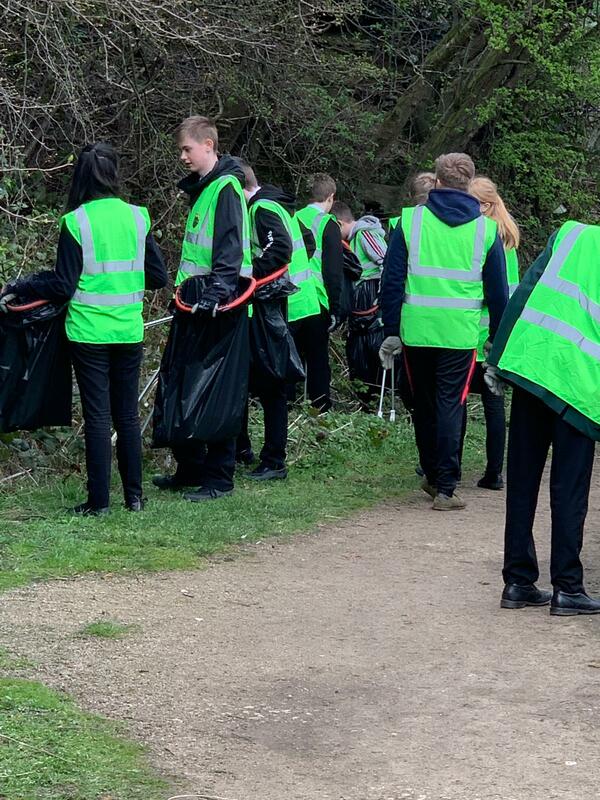 On Thursday 21st March 2019 the Year 9 ambassadors from Horizon Community College took to the local area including Dodworth Road and Penny Pie Park to tidy the area up for the local residents and school community. 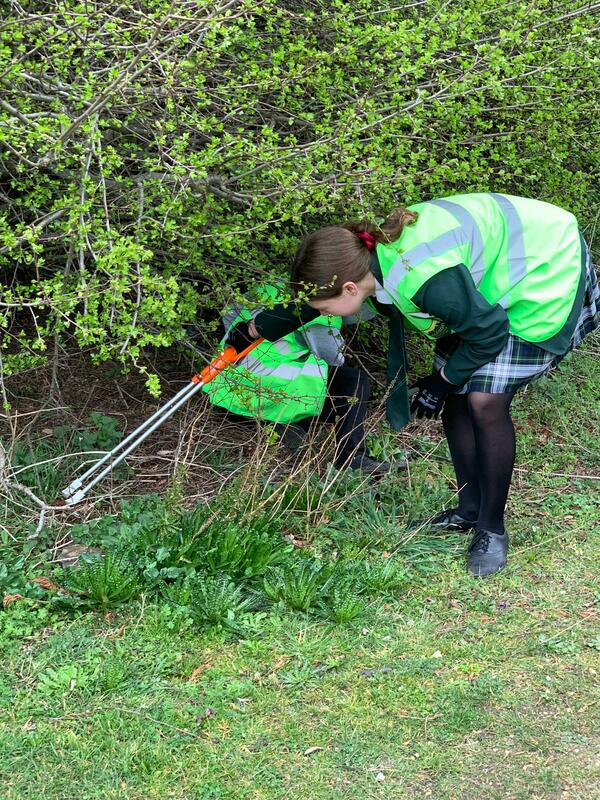 The ambassadors worked with Assistant Principal and Head of School Miss Sheldon and Careers & Enterprise Coordinator Mr. West to tidy areas that they had identified beforehand needed some TLC. 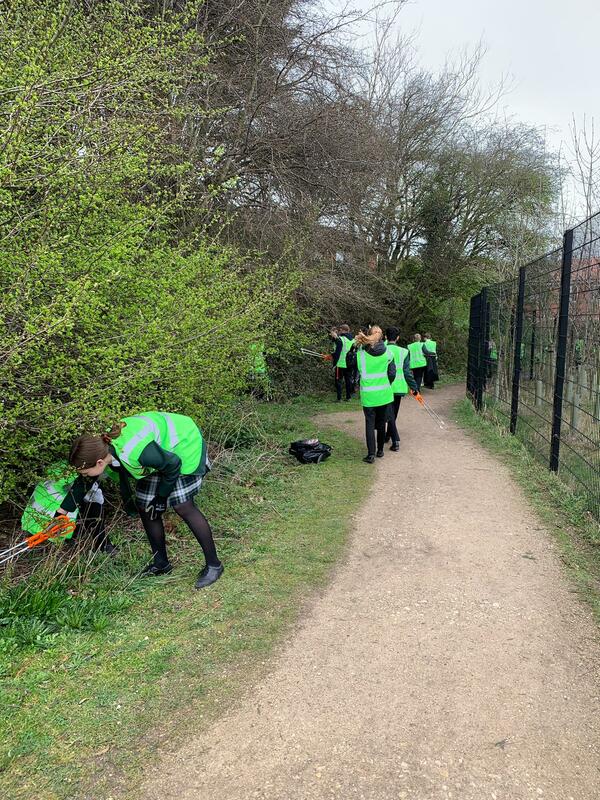 They worked hard for 2 hours to make a significant impact to the targeted areas, filling over 20 bags with rubbish. 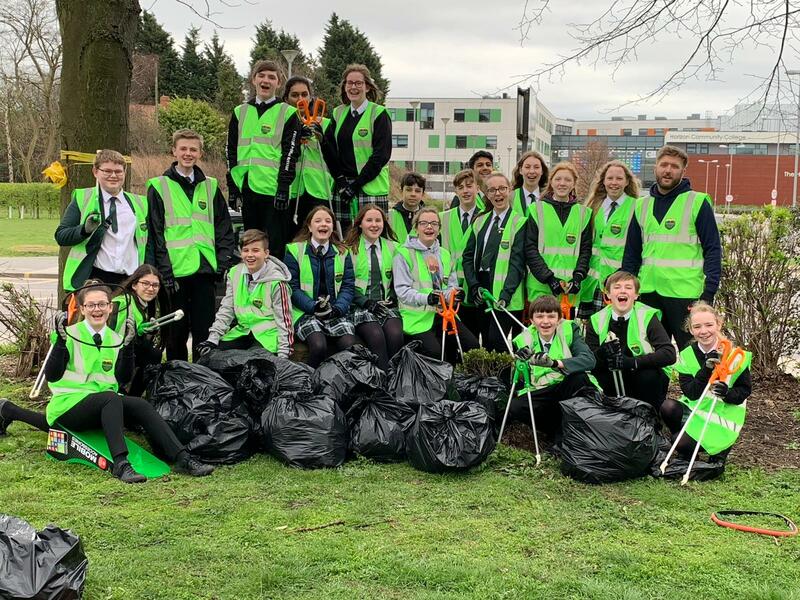 The ambassador scheme at Horizon is designed to give students a chance to be rewarded and continue to make a positive impact not just throughout Horizon but in the local community as well.